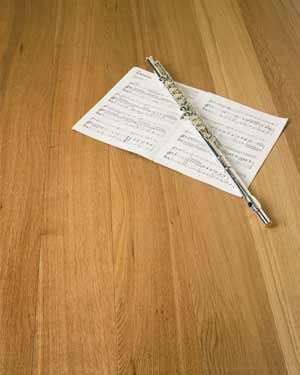 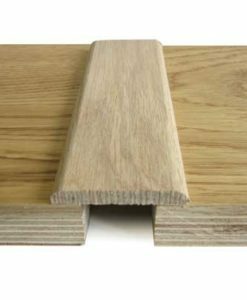 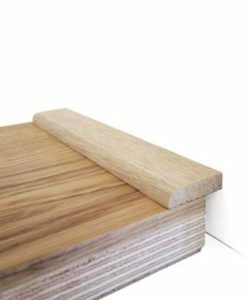 Flat-Strip Oak can be used to cover an expansion gap between floors, or can be used to hide gaps against doors. 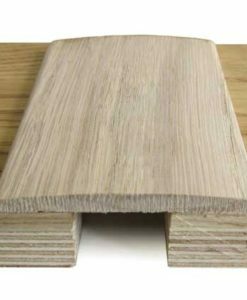 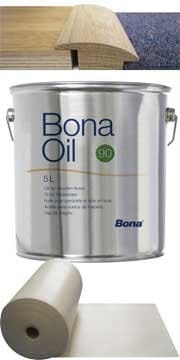 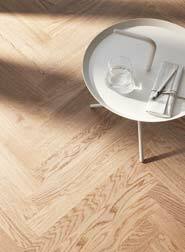 We sell it in Ash, Beech, Cherry, Oak, Maple and Walnut. 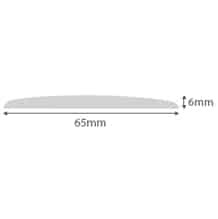 Lengths available are 900mm, 2400mm and 2700mm, widths available are 23mm, 45mm and 65mm and thicknesses are 5mm and 6mm. 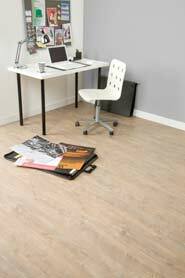 Unfinished and Satin Lacquered finishes are available.